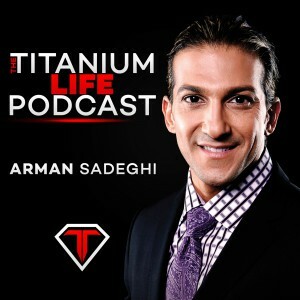 In this episode of the Titanium Life Podcast, Arman Sadeghi discusses the 3 key steps that will allow you to conquer the relationship with your significant other while you thrive in your career and business. It’s all about having the presence, focus, and getting crystal clear on the long term goals that you and your significant other have. ← 7- STOP Labeling Children with Made-Up Learning Disabilities!